Please remember to order early. We can only accept so many orders a week, and when we book up we no longer accept anymore orders. To reserve your cake and date with Crème de la Crème, please provide the following information and a $100 non-refundable deposit. Cakes under $100 must be paid in full. You do not need to decide on the cake design or cake flavors at this time. -20% for Rolled Fondant, Marzipan or Poured Ganache. - Add an additional 3% for MasterCard or Visa. Your order must be finalized and payment made at least fourteen (14) working days prior to your event. Failure to do so may result in the cancellation of your order. 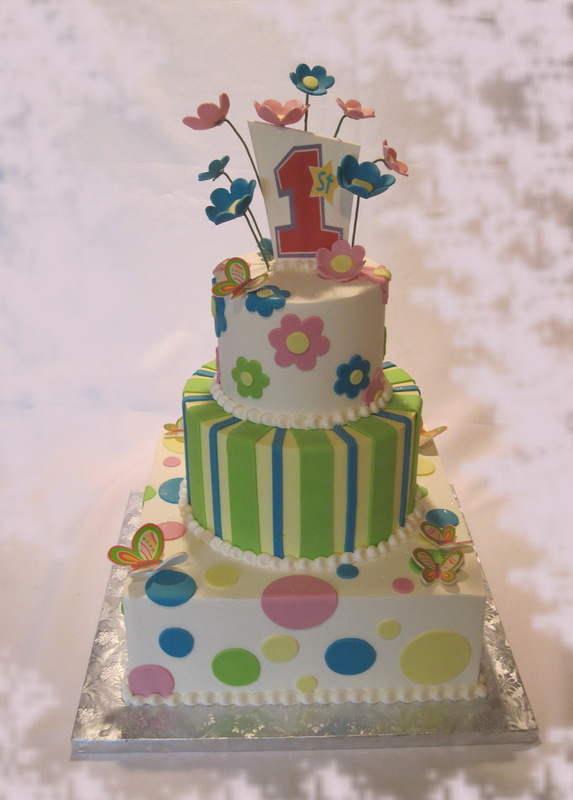 We have the ability to deliver a limited number or cakes per day to the Seattle Metropolitan area. Delivery charges apply. If we are unable to deliver, arrangements must be made for you to pick up your cake at our Renton Location. We also can recommend a few delivery services. These delivery companies are independent of Crème de la Crème so you will be asked to contact them directly. When fresh flowers are needed for your cake design, you are required to make arrangements to provide them. We will strive to match your colors as closely as possible when you provide color swatches for us to use. Keep in mind that colors change somewhat, depending on environment and lighting.